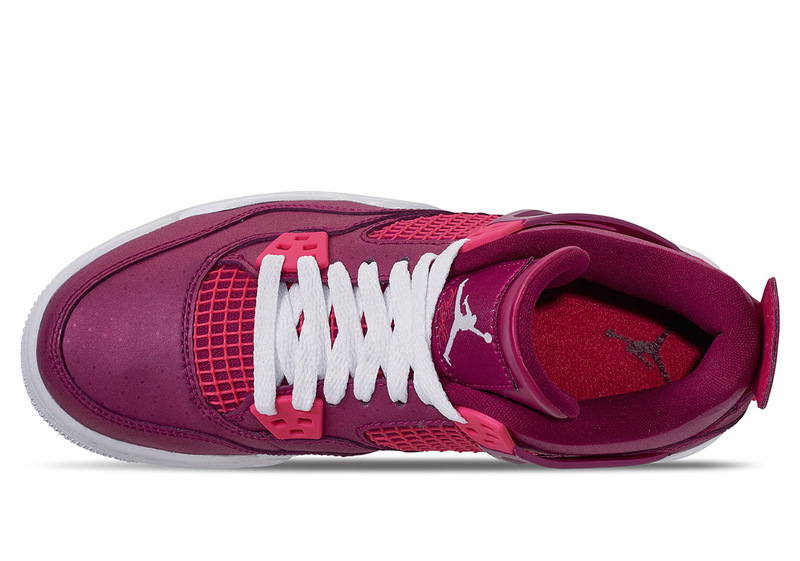 Jordan Brand reportedly has plans to release an all new “Valentine’s Day” Air Jordan 4 next month, featuring a “True Berry/Rush Pink-White” color scheme. 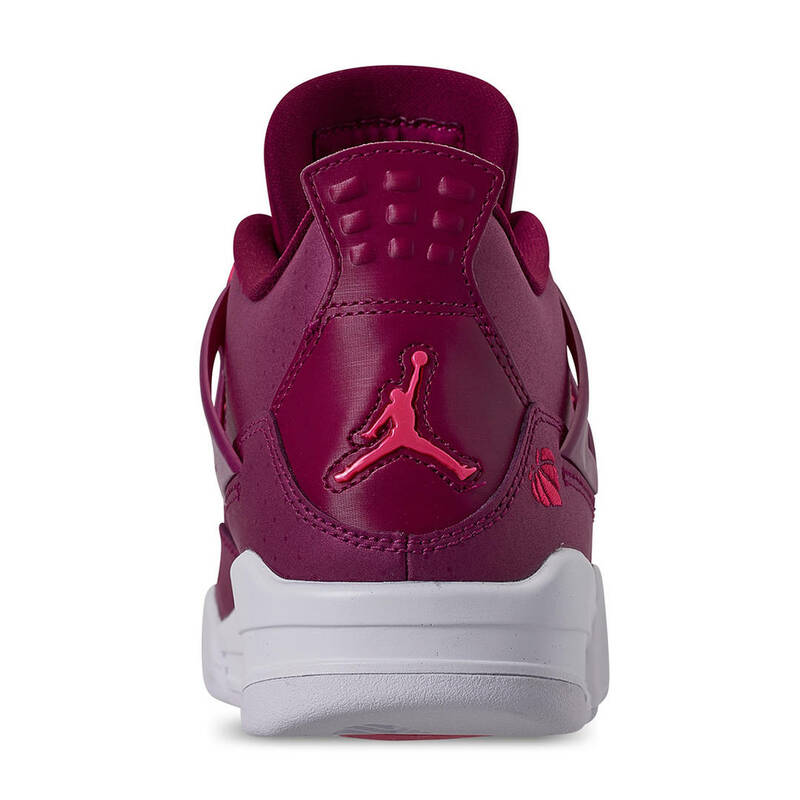 The kicks, releasing in sizes for women, girls and toddlers, feature the familiar “For The Love Of The Game” basketball heart logo near the heel, with an all-white midsole/outsole combo beneath the “true berry” leather upper. 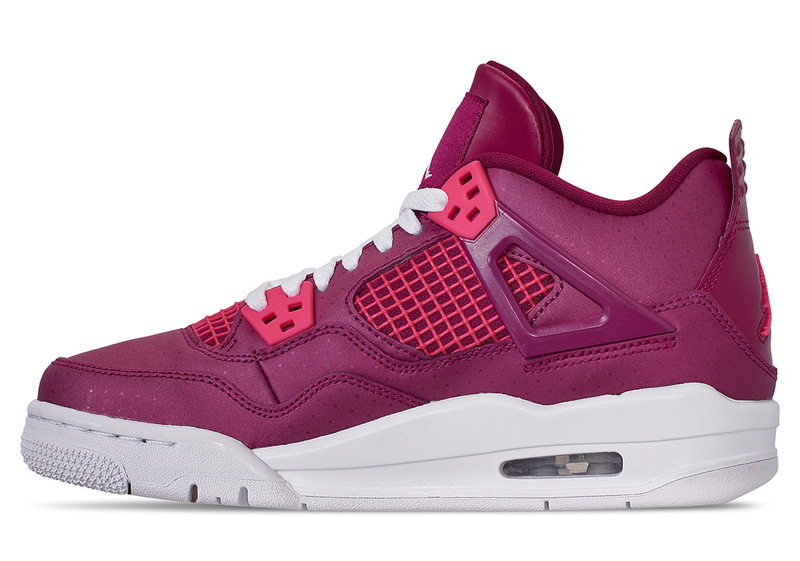 According to reports, the “Valentine’s Day” Air Jordan 4 GS ($140) will release on February 9th, just a few days before V-Day. 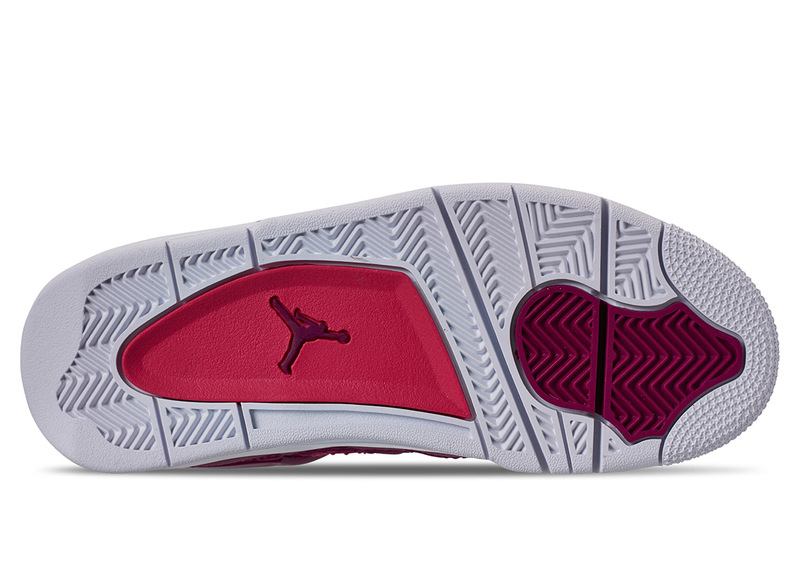 Check out some additional photos of the Valentine’s Day pair below and stay tuned for more details. Previous story Soulja Boy Joins Sad Frosty On "SadSouljaFrosty"